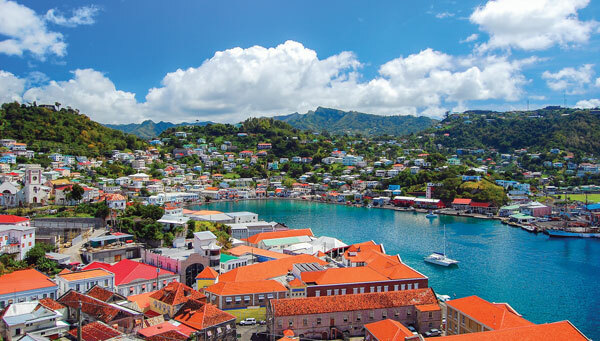 Grenada, also known as the Spice Isle, is a tropical island nation in the eastern Caribbean featuring beautiful beaches, rain forests, and waterfalls. Activities take place at the Programme for Adolescent Mothers (P.A.M.) in the historic Heritage House in Mt. Parnassus. 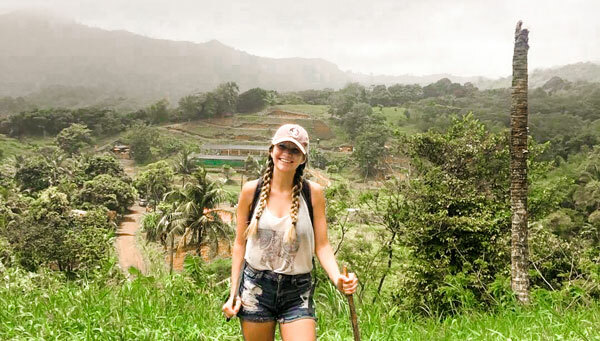 Students will have an opportunity to utilize social work practice skills to engage with service recipients in an international location and to better understand the range of global and social issues that shape human welfare and social development. 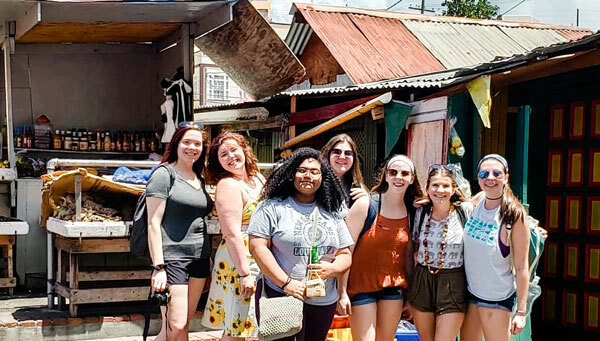 Students will also interact with local social service providers in a workshop focused on international issues framed in a Grenadian context and designed for professional development. Some program-specific scholarships are available from the College of Social Work. Select the Money Matters tab below, and then click on the Scholarships button for more information. Due to the service nature of this program, upper-division social work majors with at least a 2.75 GPA and graduate students should first apply for the Alternative Spring Break program through the College of Social Work. Those students who are approved by the College of Social Work to enroll in SOW 4940/5943 International Community Engagement for the Spring 2019 semester must then submit a second application through International Programs. Visit the College of Social Work website for additional information. Students admitted to the program will be required to attend a number of program-related sessions before and after the specified program dates.